The movies are nothing without music. Whether it be a perfectly queued indie song (Me and Girl and the Dying Girl) or a score that subtly crawls under your skin, settled and calm (Room) music is the medium that greatly informs film and how any certain scene will turn out. 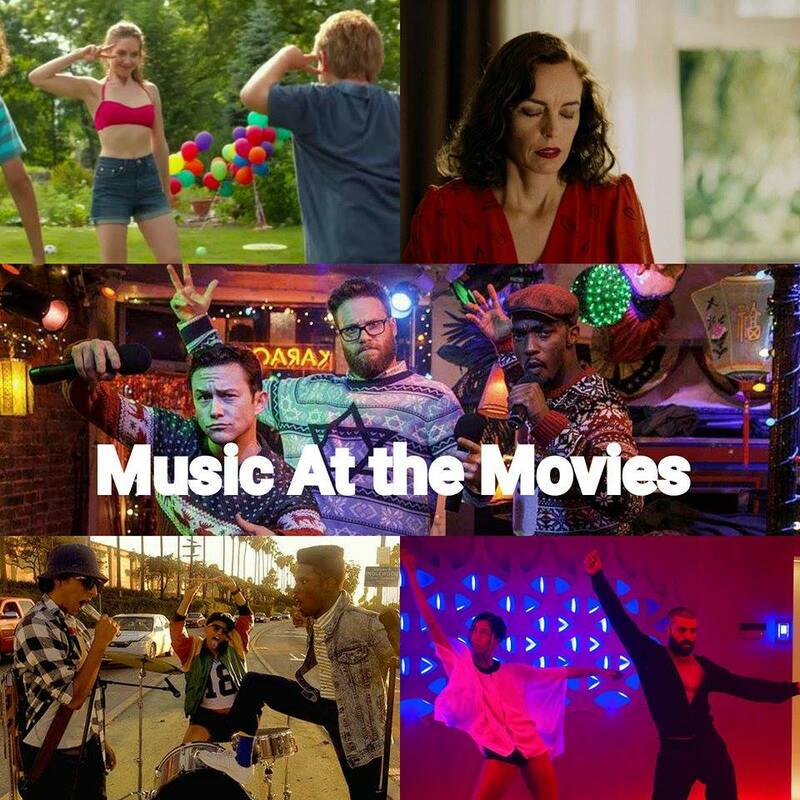 As was the case with last year, 2015 in film was peppered with musical moments that broke our hearts, made us laugh or even struck us cold with the poignancy of the moment. Let us know in the comments which moments you loved the most.